Do you come from a large family? Many of us do, and in the summer time many families plan a weekend family reunion get-together or special event occasion of some kind. Often times it can be awkward getting back together with loved ones and distant relatives we hardly know, but would you like to know a great way to break the ice and get the kids together especially? 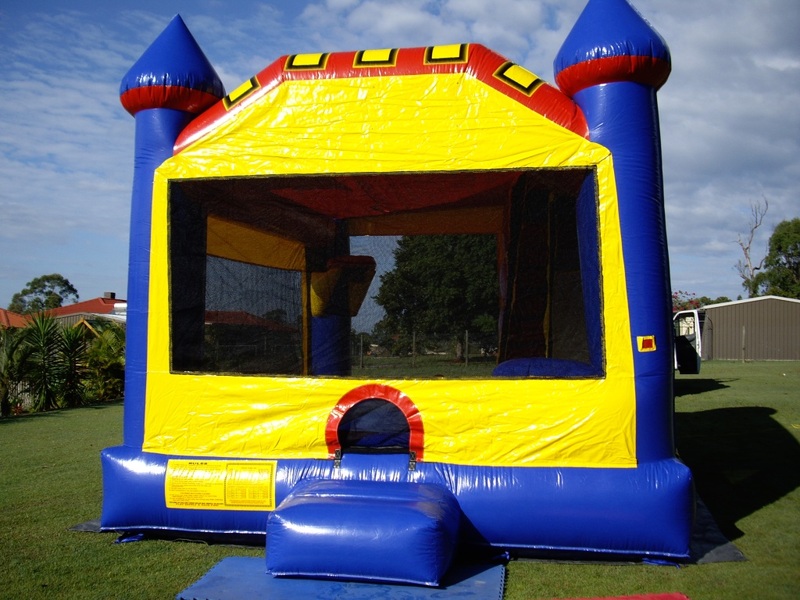 Rent a Bounce House for a Family Reunion Event and make sure that everyone will know the kids are set to have a great time bouncing, jumping, and mingling with those crazy cousins. Its as easy as picking up the phone or visiting the website of your nearest bounce company. Family Reunion Inflatable Rentals are very popular on busy dates – Book an Inflatable for your Family Reunion today!